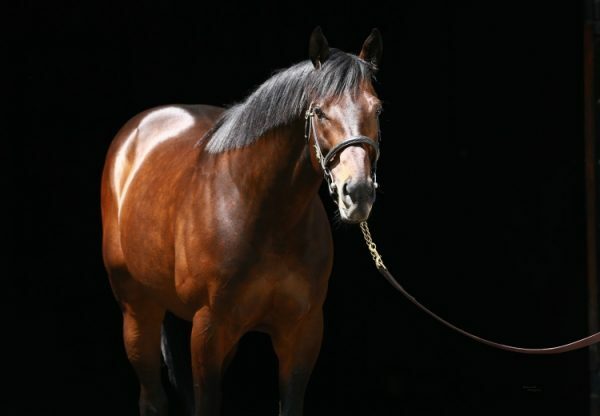 Promising filly Dream Tree (2f Uncle Mo x Afleet Maggi, by Afleet Alex) kept her perfect record just that when scoring a resounding win in the $294,000 Grade I Starlet Stakes at Los Alamitos on the weekend. Prepared by Bob Baffert, Dream Tree (pictured) has won her only two previous starts and was favourite for the 1 and 1/16th mile contest. She stalked the leader and powered away to win as she pleased by more than three lengths and has now won $270,000 in prizemoney. 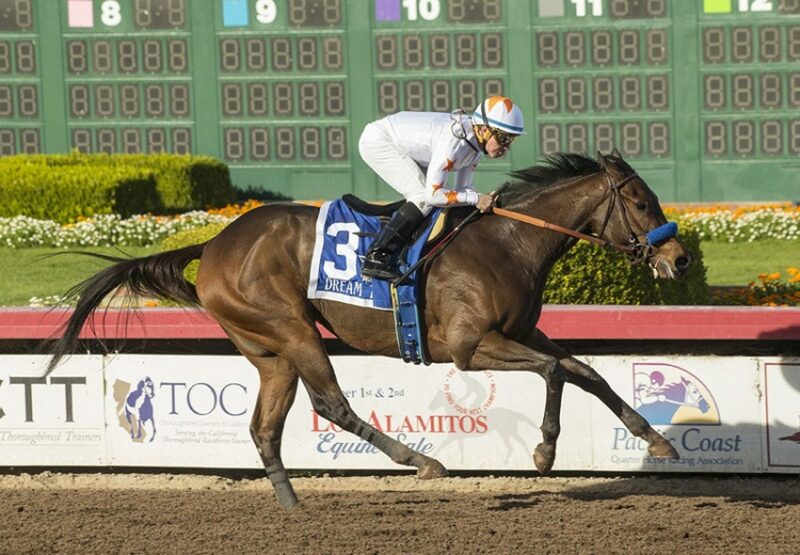 “The plan was to sit with her today,” Baffert said. “Her first race [Oct. 27 at Santa Anita] she had blinkers and she was rank and she won from a little off the pace. [Jockey Drayden Van Dyke] has been working her. I wasn’t sure about two turns, but after she came back and worked the way she did is why I changed my mind and decided to run her in this spot.” A sale ring veteran that made $80,000 as a weanling, then $225,000 as a yearling before finally fetching $750,000 at the Fasig-Tipton March 2YO Sale, Dream Tree is a half-sister to stakes-placed O’Maggi from Afleet Maggi. 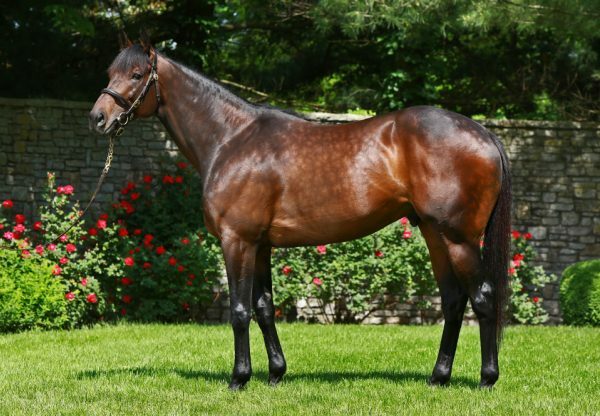 She is the fifth Grade I winner for Uncle Mo, who also sired Miss Mo Mentum (2f Uncle Mo x Somalia, by Mineshaft) to win the $75,000 Hut Hut Stakes at Gulfstream on Saturday. The Mark Casse trained filly has been improving steadily this year and looked good in capturing her first Black Type win with a commanding eight and three-quarter length victory in the one mile feature. 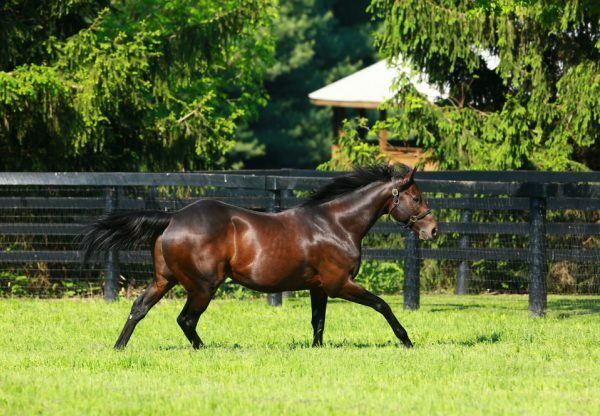 With three wins from seven starts, Miss Mo Mentum becomes the 36th stakes-winner for Uncle Mo.